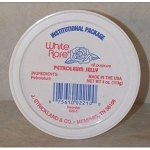 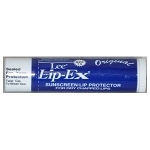 White Rose Petroleum Jelly 4 oz. 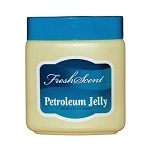 Freshscent Hand & Body Lotion 2 oz. 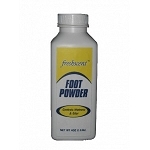 Freshscent Hand & Body Lotion 4 oz. 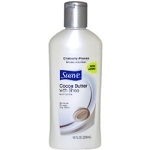 Freshscent Cocoa Butter Lotion 4 oz. 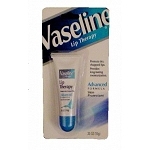 Freshscent Hand & Body Lotion 8 oz. 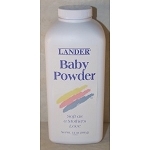 Lander Baby Powder 14 oz.